The name of the game for catcher Darius Perry is power! 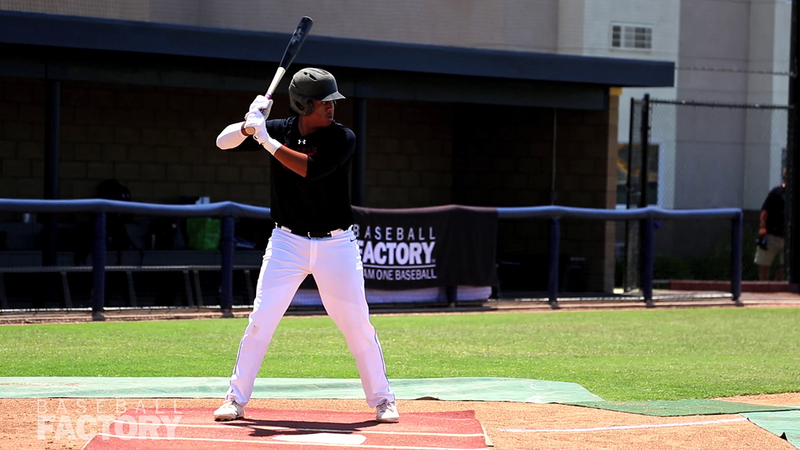 He has a powerful right-handed swing that generated 11 home runs during his high school season. 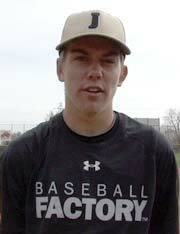 He has a powerful right arm that threw 95 mph in raw arm strength testing and helped lead to a 1.85 time to 2B. Where does this power come from? From his strong, physical 6’2”, 220-pound frame. Despite his size and strength, Darius is extremely flexible behind the plate and has a soft/sure glove. His receiving skills are excellent, as he handled fellow Under Armour All-American Jared Jones very well throughout the spring. His athleticism was on display when running a 7.15 in the 60 and it shows in his quickness when blocking balls in the dirt. 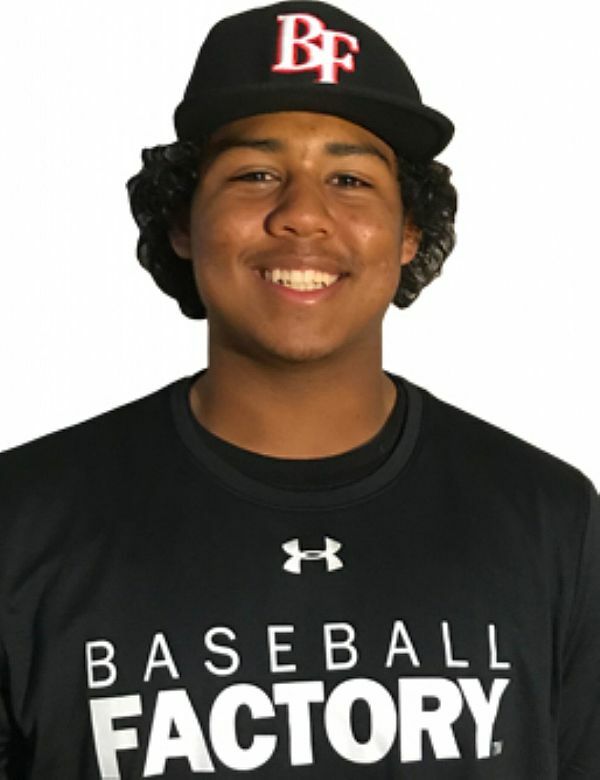 Overall, Darius has a very exciting profile – a player who looks to stay at the premium position of catcher with legitimate HR power. It should be fun to see him take aim at Waveland Avenue on July 20th.